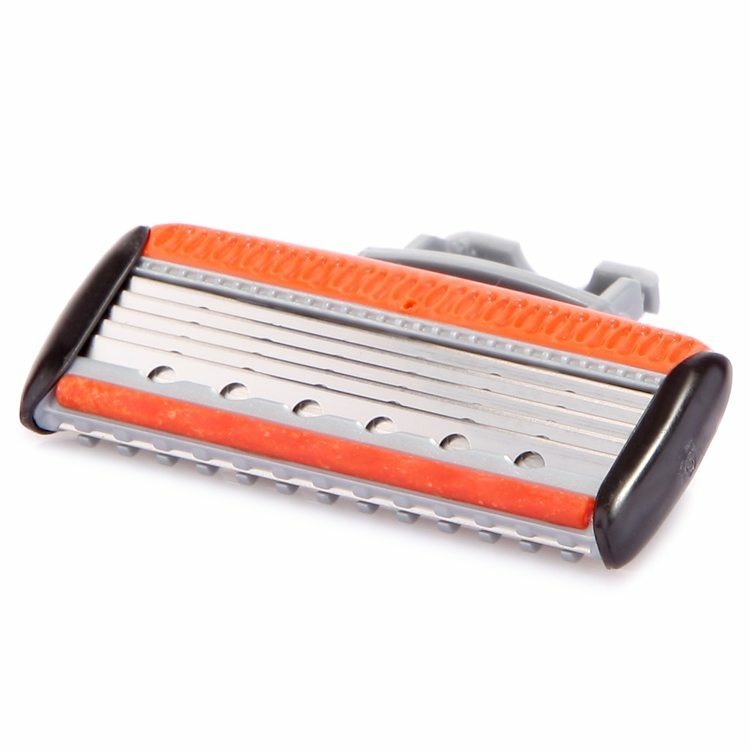 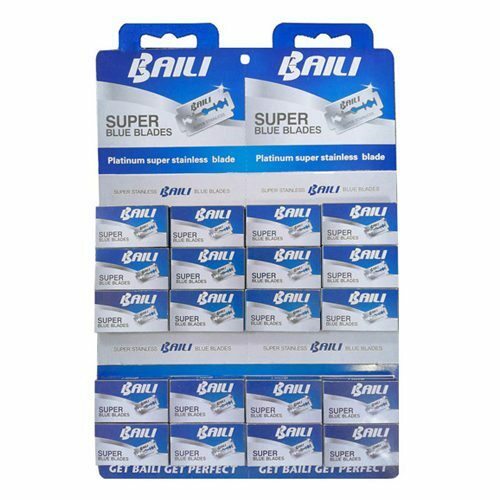 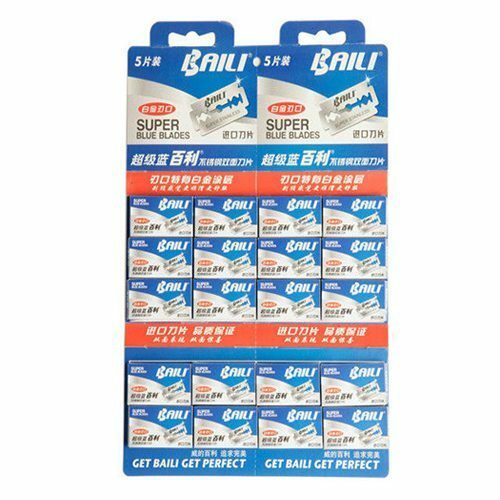 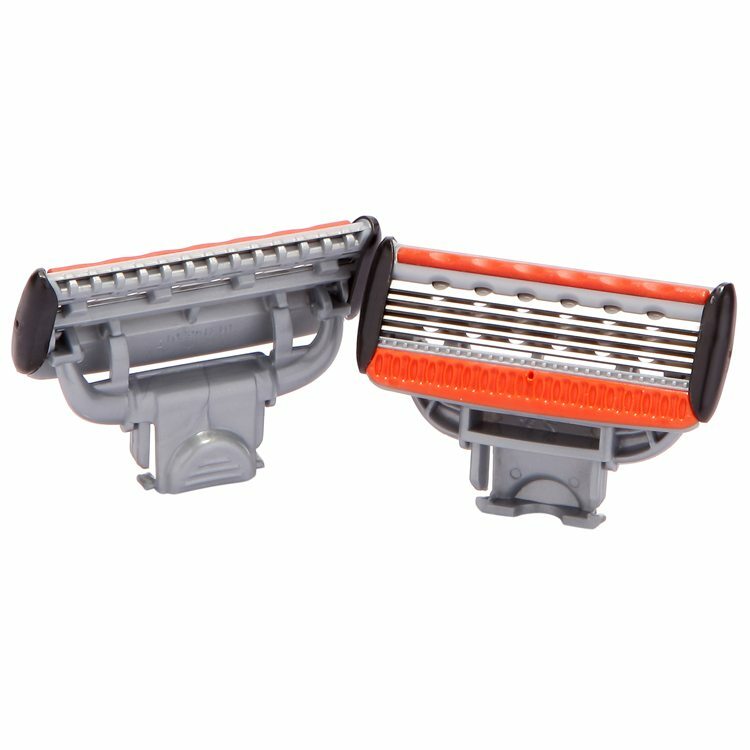 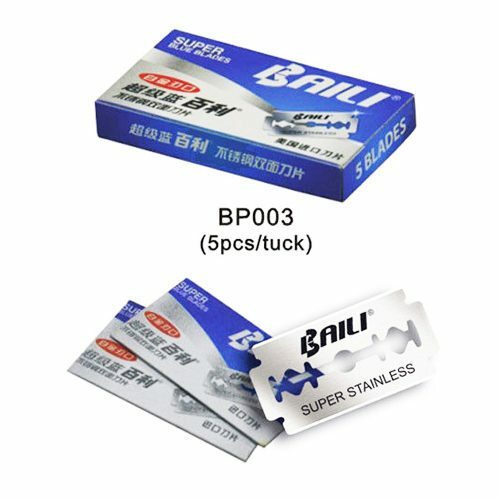 BAILI is the fast-growing brand in personal care industry from China razor manufacturer, which specialize in developing and producing shaving razor product. 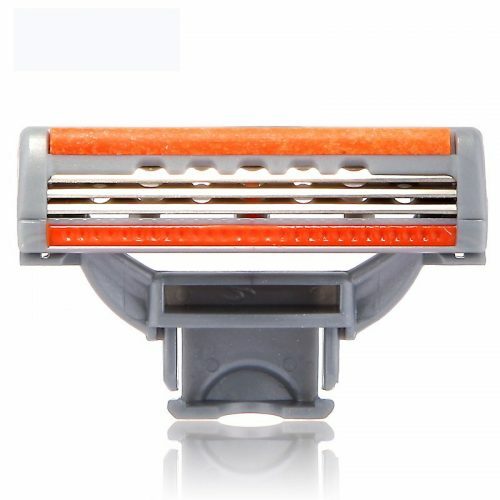 Regal series system razor has come into our top-sale list to be the one of strength product. 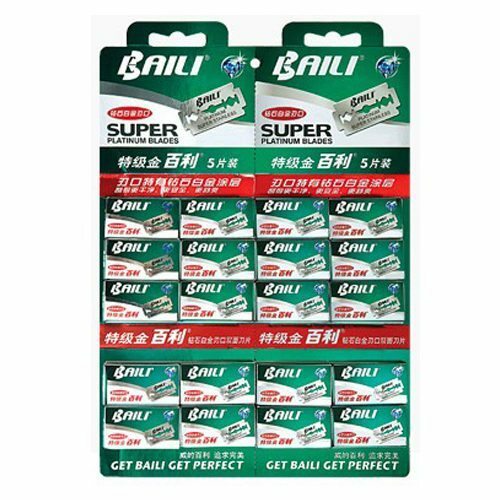 BAILI Razor refills design to poviting action head with high-quality five blade, perfectly adapts to every facial contour. 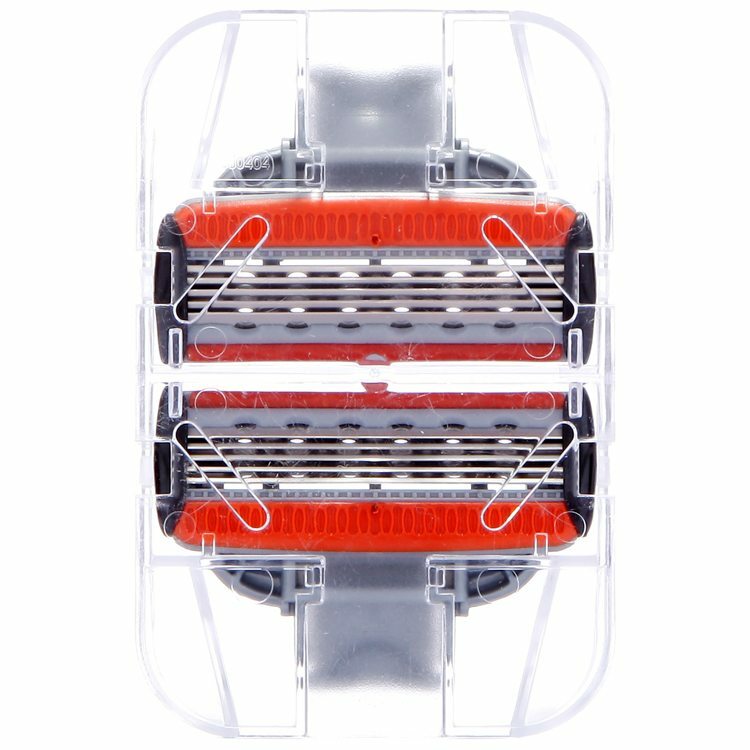 Comes with a functional push button for fast blade switching and be rich in Aloe vera Lubricating strip allows razor to glide over the skin very smoothly, providing extra comfort. 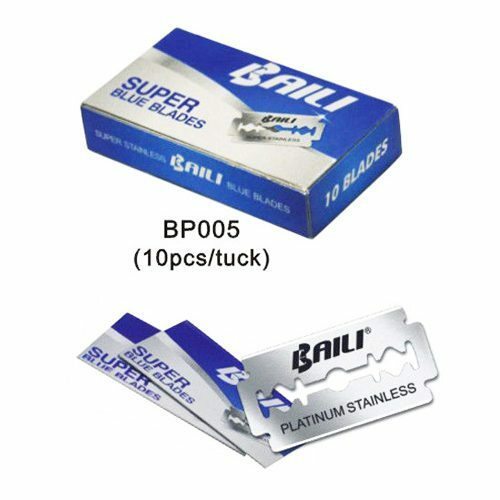 Dermatologically tested and suitable for sensitive skin. 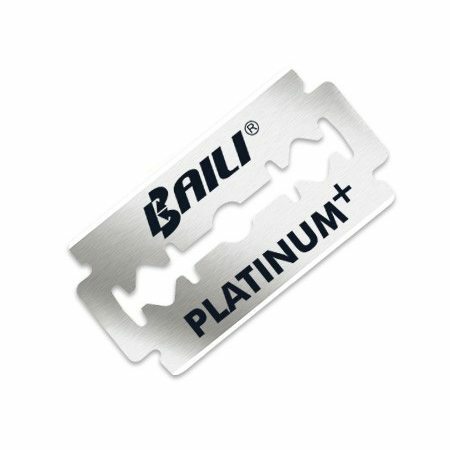 Stainless steel 5 blade with platinum coated. 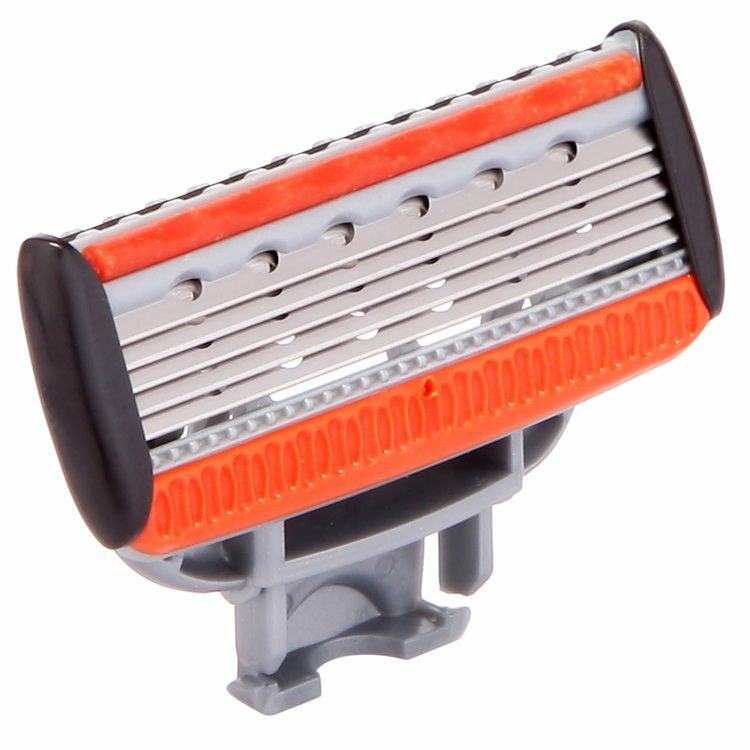 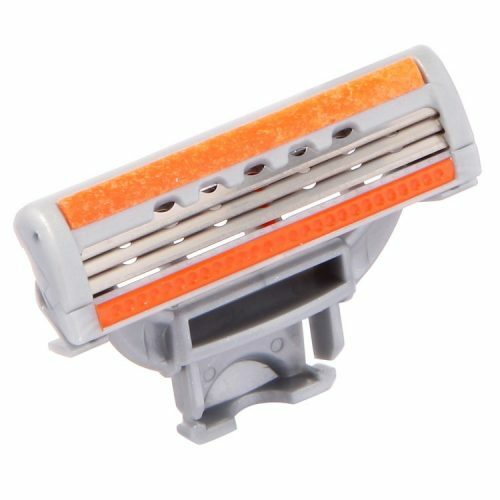 Plus trimmer blade on the top for hard to shave areas. 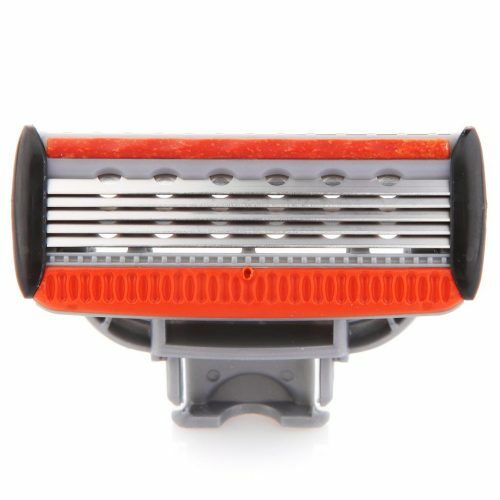 Special small hole to clean it better, no clog, easy to rinse. 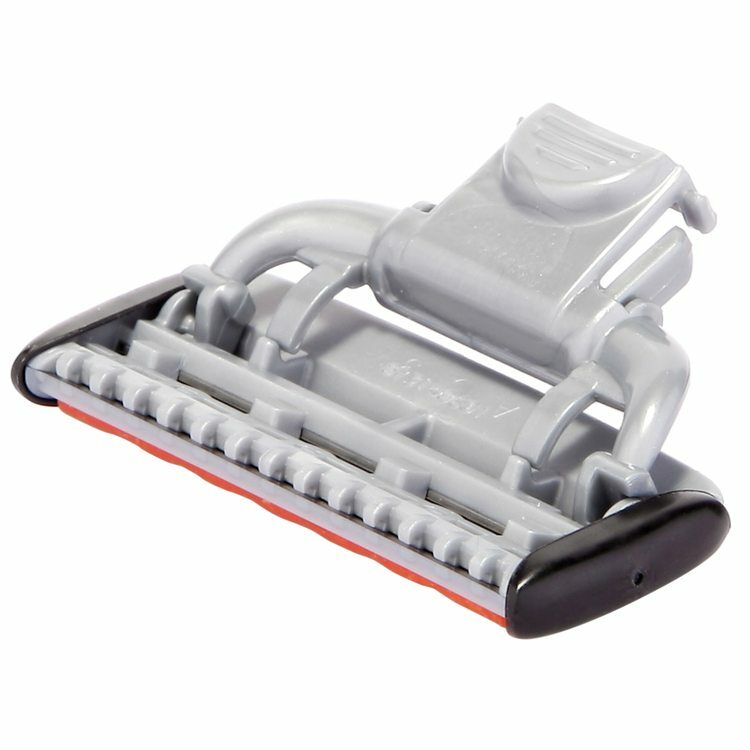 Pivoting action head follows the sensitive contours of the face in a best angle.